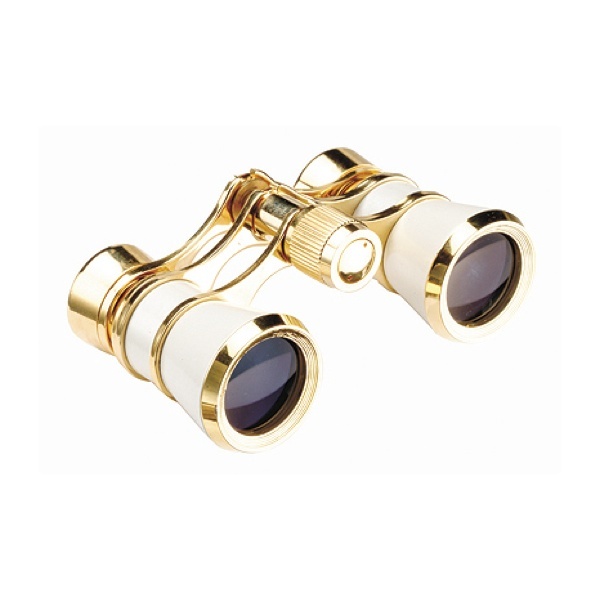 For theatre-goers, a pair of these elegant opera glasses are indispensable. This model has a center-focus control. Supplied in pouch style case.